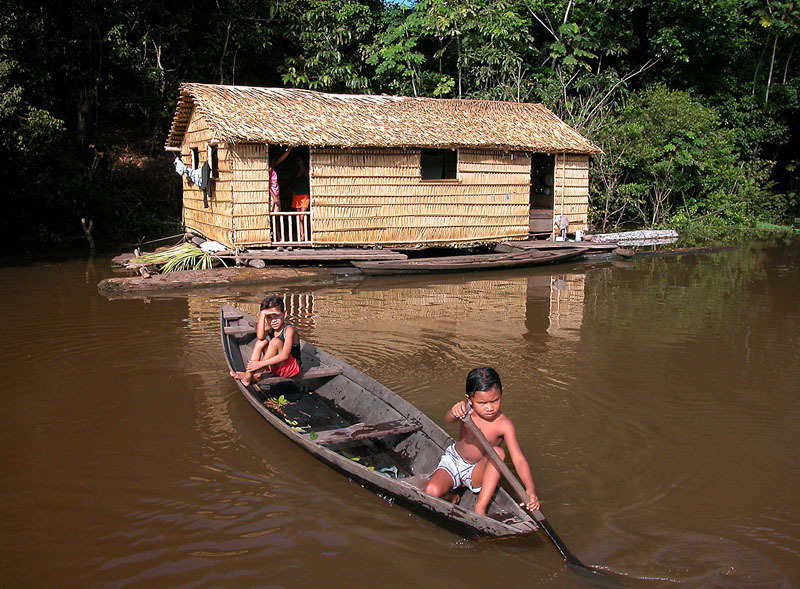 The new WWF Valuing Rivers report outlines how the traditionally narrow view of rivers as primarily sources of water and power puts other critical benefits at risk, from freshwater fisheries to natural flood protection for cities and sediment flows. 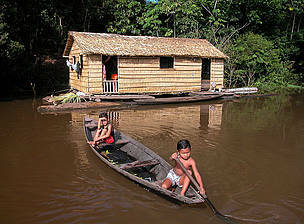 Stockholm, 26 August 2018 - As floods and droughts ravage communities and countries worldwide, a WWF report published today highlights the capacity of healthy rivers to help mitigate these natural disasters but warns that all these ‘hidden’ benefits of rivers could be lost if they continue to be undervalued and overlooked. It highlights the potential role of new technologies, such as artificial intelligence, remote sensing and blockchain, which offer a number of promising pathways to improve how we measure water and river systems. Improvements in methods for valuing water, quantifying ecosystem services, and evaluating tradeoffs also provide new opportunities. 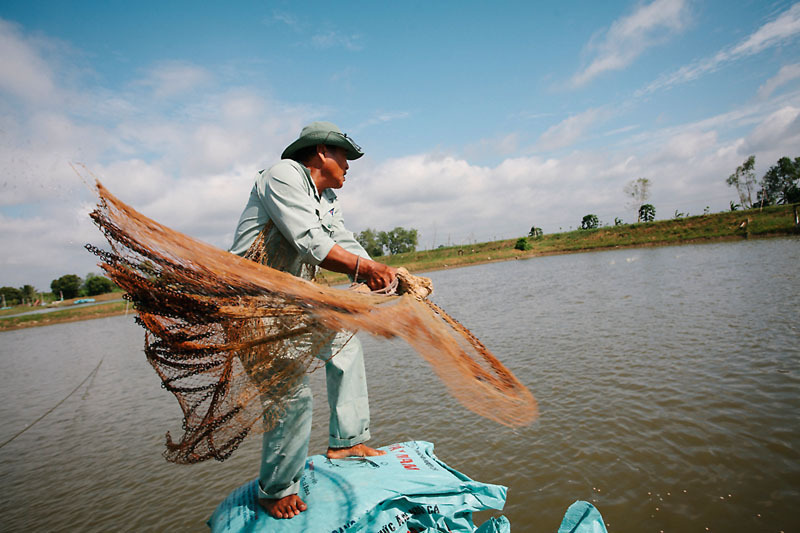 Finally, the report recommends the development of effective water-management institutions and governance – with roles for governments, companies and financial institutions – to ensure that the best overall decisions are taken and that progress is sustainable. Fish farmers at one of the Hung Vuong farms in the Mekong Delta catch and weigh pangasius fish before releasing them back into their ponds. Boat sailing on the Yangtze River. 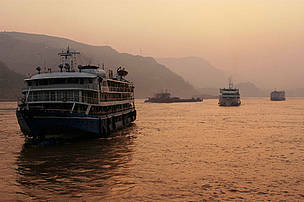 The Yangtze is used a lot for people who go from one city to another. Chongqing Municipality, China.